Laura Matthews & The Flakes bring their country crossover style of music to Vault. Laura Matthews & The Flakes are a much applauded and original band of seasoned musicians playing a style of music they’ve named country crossover. 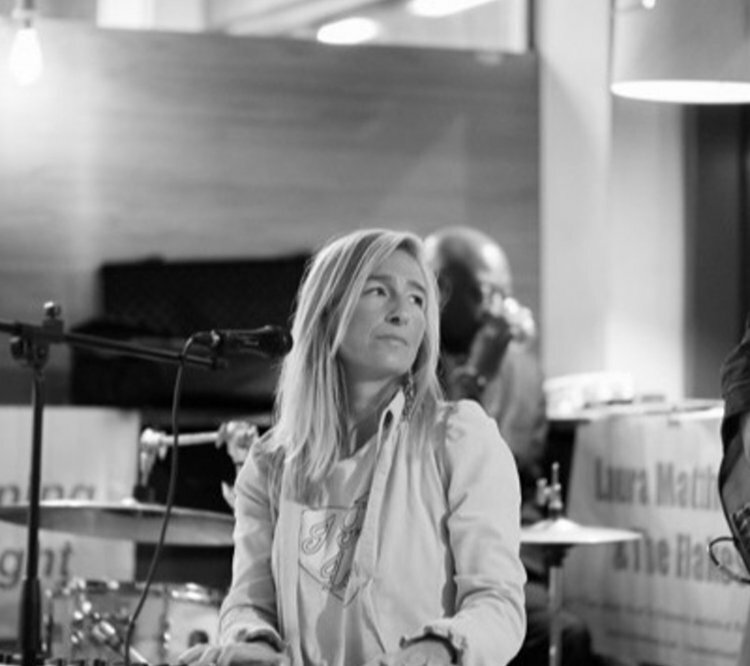 The melodies are born from Laura’s piano, and burst into life with the band’s accomplished, Americana style playing. The writing hails from the Carole King and Gillian Welch school of songwriting, with strong and memorable tunes. They will be playing many songs from their album Live at the Elmwood, which was recored at The Elmwood tennis club in Kensal Rise, where they have been putting on very popular music nights over the last two years. The album is available online and also at Rough Trade. They sing original material, alongside songs by Amos Lee, Gillian Welch and Woody Guthrie.